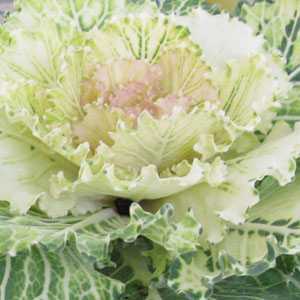 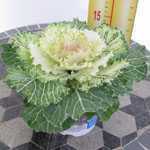 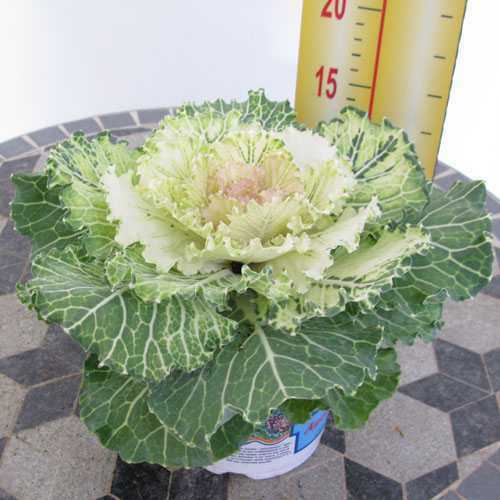 Ornamental Cabbage Plant (Brassica Oleracea) Cream/Green is an annual autumn bedding plant. The Ornamental Cabbage is a fantastic choice for providing colour throughout the winter months. 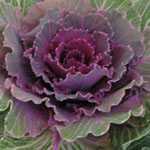 The colours actually intensify following the first frosts.